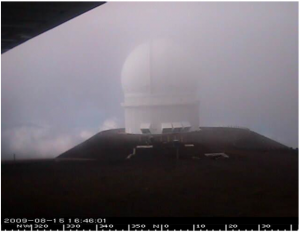 I am in Hawaii on the Big Island preparing our observations at Keck Observatory for tonight. If the weather gets clear, it is going to be an interesting night. My main program tonight is to search for companions of asteroids around S-type asteroids, meaning asteroids with a “rocky” composition. So now will start the cruel dilemma of choosing which ones I will observe, knowing that I have only one night of observation per year in average at Keck. 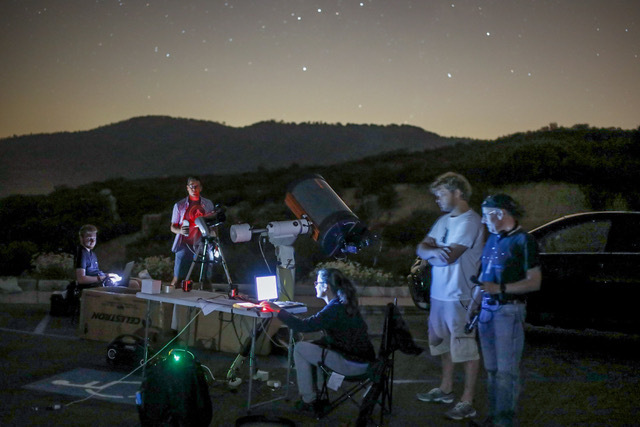 From my experience with Keck telescope and its adaptive optics system, I know that I will not be able to observe more than 30 targets tonight considering also that I want to observe Io and Jupiter as well. So which one will I choose? I have different way of selecting the “chosen ones” during the night, some rational and completely irrational methods. First of all, I will discard those that we or other people observed with an AO systems. 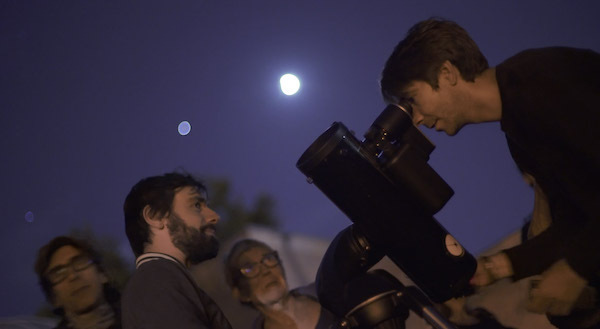 Very recently, we opened a database called VOBAD which contains an analysis of all available observations of asteroids taken with adaptive optics systems. I went though the list and already marked those which have been observed already and for which we don’t see a companion. Finally I will also choose those which are closed to a good opposition, meaning that their distance with Earth is minimal. The closer they are, the easier we can see an hypothetical companion. But let’s go back to the science, why is it important to find binary asteroids? A simple consequence of a discovery is that using the orbit characteristics of the moon, one can derive the mass and then infer the bulk-density of the asteroid. Most of the asteroids that were discovered with Adaptive Optics systems (large separation 10-20 Radius primary and a few km in diameter) are part of the C-complex, meaning that their composition should be similar to carbonaceous chondrite meteorites. I am still puzzled by that, and I wonder if this is an observational biased, considering that ~70% of the main-belt asteroids are from this class or if it is it linked to the formation scenario for these binary asteroid systems (catastrophic disruption and re-accumulation or impact ejecta have been mentioned). The goal of this program is too answer to this question… I will definitely need more than one night for that. Tonight, I wish the clouds will go away (see above :(), then if Helena and Tolosa are together real good Omens, we may have an interesting night. 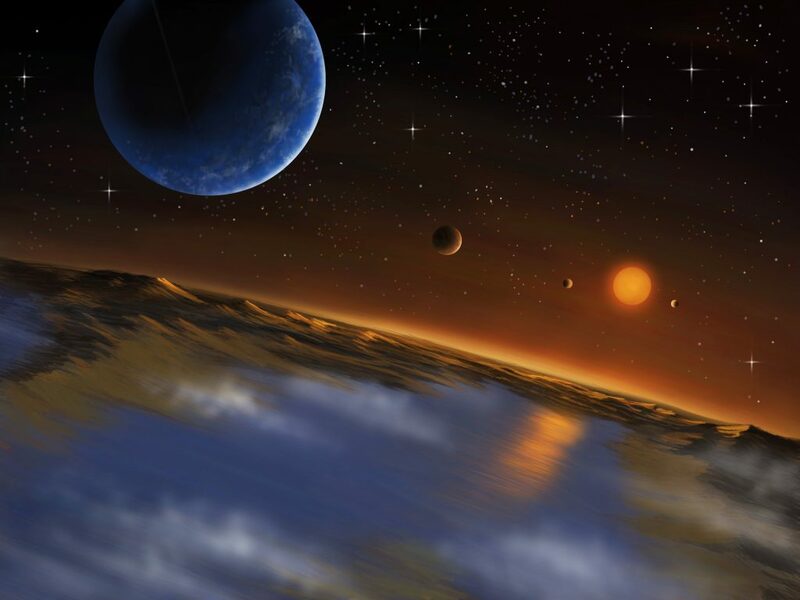 I still hope to have a discovery like in September 2008 when we detected two moons around 216 Kleopatra using also the Keck AO system. I am asking too much… for the moment, let’s make these clouds and the fog go away. It will allow us to open the dome and start taking flat-field. I am going to buy Poke and wait patiently.